Current Price for 2016-17 National Treasures Basketball at Sports Cards Plus, a.k.a The Super Hit Factory is $579. 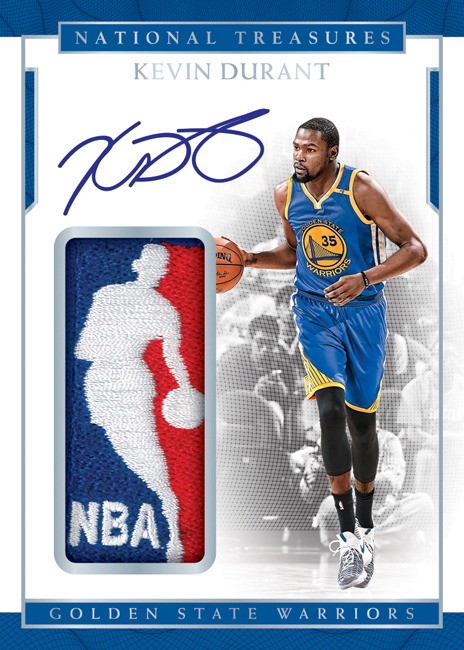 Prices can change based on availability, so go to Sports Cards Plus TODAY (May 6th) for your box of National Treasures Basketball. 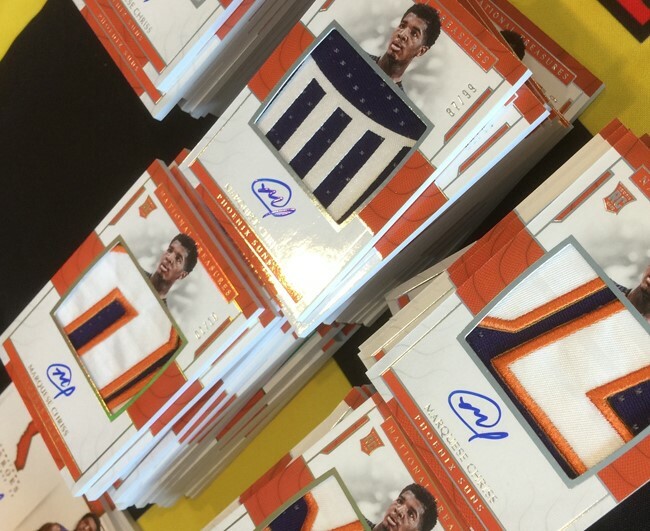 On average, each 10-card box of 2016-17 National Treasures Basketball will deliver four autographs, four memorabilia cards, one base or parallel card and one Printing Plate 1/1. RPAs will fall roughly two per case on average and the product includes the first Panini America autographs of Ben Wallace and Shawn Marion. Early indications are that 4-Box Cases average nearly 4 RPAs. Enjoy this glorious exploration of this year’s release, including a bonus gallery at the end showcasing the results of Panini's recent signing session with Dallas Mavericks superstar Dirk Nowitzki.